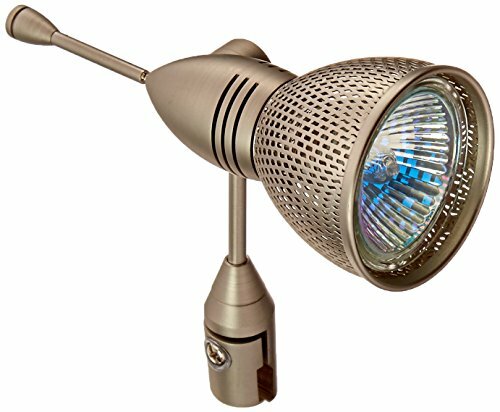 This track lighting kit offers both style and function and is perfect for highlighting or bringing light to specific areas. This 3 light track light kit features three independently adjustable track heads to direct and focus light where needed. 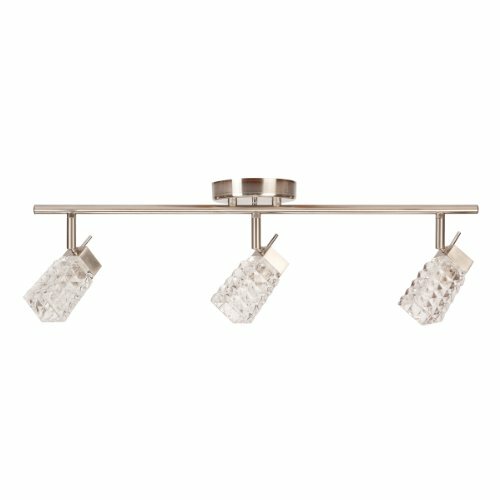 This ceiling light fixture is dimmable to add desired mood and ambiance to any room. 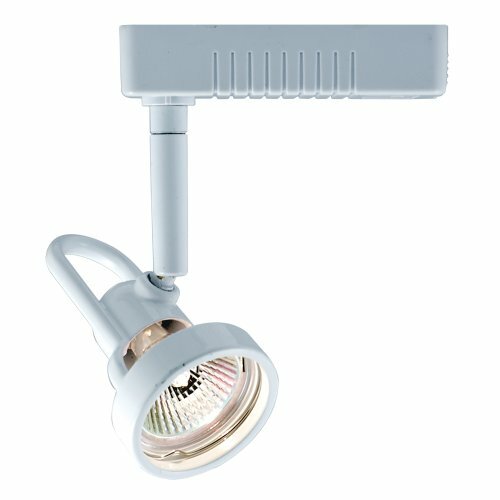 This light fixture is ideal for use in kitchens, bathrooms, bedrooms, living rooms, hallways, and dining rooms - giving you the ability to direct light exactly where needed without the need for multiple light fixtures Includes all mounting hardware for quick and easy installation and requires three 40W equivalent T4 G9 light bulb (sold separately). Mint 5 light bendable solo rail kit in dark bronze. Our low Voltage monorail system can be shaped in the field and designed and cut to navigate curves for custom designs. 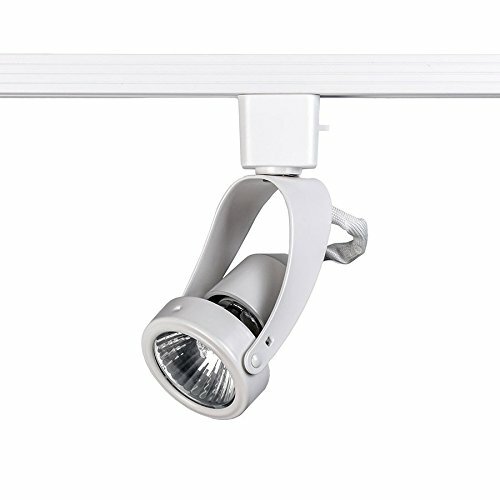 The versatile solo rail accommodates hundreds of quick connect pendants and fixtures. Designed with the thinnest profile in the industry, 1/2 inch tall and 3/8 inch wide, solo rail is engineered for rigorous usage in commercial, hospitality and retail applications. 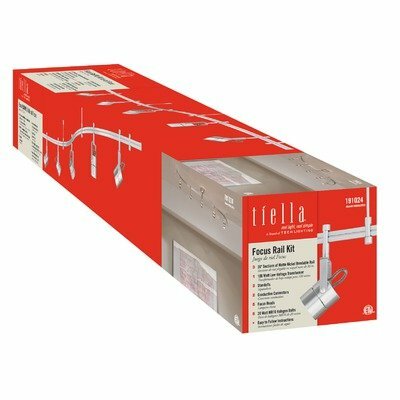 Offering a fresh approach to creating a simple flexible rail system for any room, choose from five different rail and fixture combinations with the monorail 5 light kit featuring over 10 feet of rail, as well as power supply and mounting components. Easy to install all-in-one kit with all hardware and components included. KIT is compatible with solo rail and quick connect products, and can be expanded. 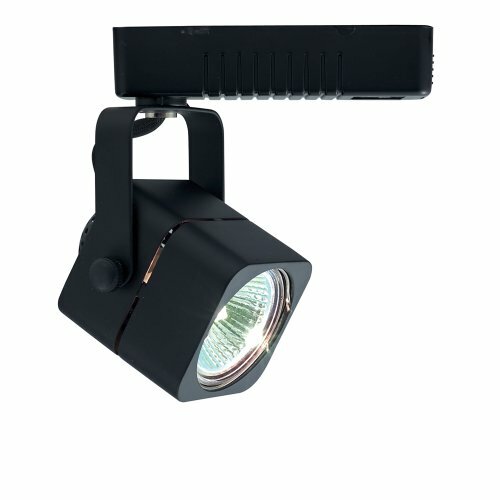 Performance: 2250 lumens, 2250 delivered, 250Watts. Standards: UL and CUL listed. 3 x 3. 5 foot rail sections with 2 "I" connectors for a TOTAL of 10ft, 250W surface mount electronic transformer, and 5 x jc-50 halogen lamps included. Smooth and continuous dimming to 10% using an Elva (electronic low-voltage) dimmer. 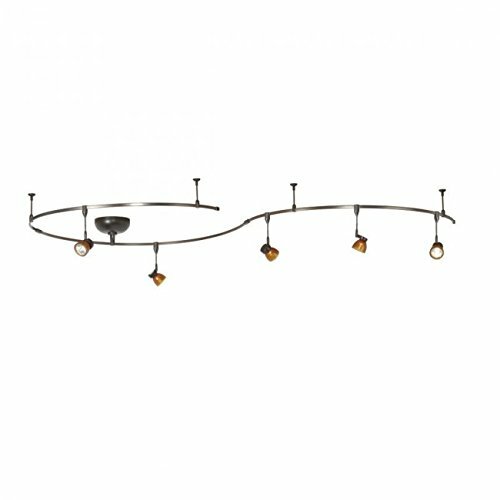 5 mint low Voltage rail fixtures with Amber glass shades included. Additional fixture Part Number: qf-8111-as/DB. Small-scale fixtures designed to deliver a big punch, Miniature Line Voltage Track Luminaires deliver a crisp white light from inconspicuous sources for general, spot and wall wash applications. Offered with a variety of glass lenses, metal shields and other options including flexible arms and glare control louvers.. Bulb Type: Luxeon LXS8 LED. 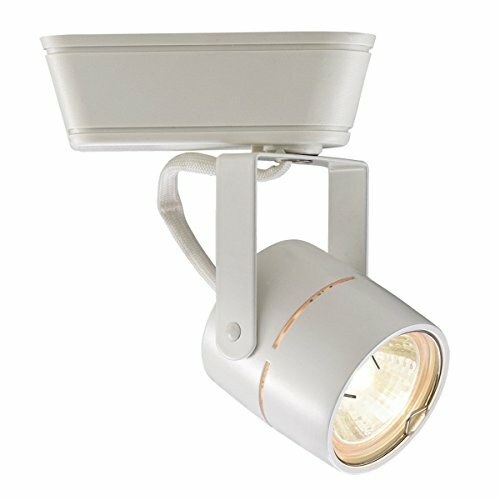 Designed to provide a clean, crisp white halogen light, 120V Low Voltage Track Luminaires offer a wide variety of track head styles and designer metal finishes for a multitude of lighting applications in residential environments and a favorite in museums, boutiques and restaurants. High performance can be enhanced with color lenses shields and accessories. Uses a 75W max MR16 lamp (ordered separately). 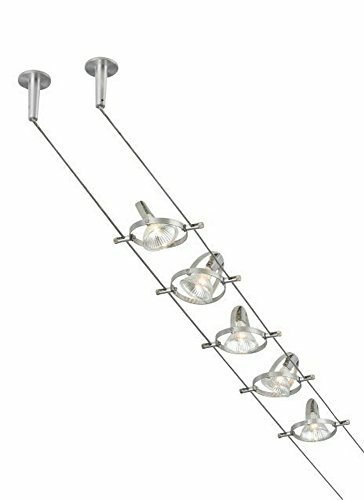 Jesco Lighting 1- Light Mini Deco Series Low Voltage Track Head.